I have for ya here an amazing list of super affordable, super dope, super high-quality products! Nothing makes me happier than finding amazing makeup at a steal of a price. And let’s be honest…how many times a week do you find yourself at Target? Pick any of these up during one of your trips there! 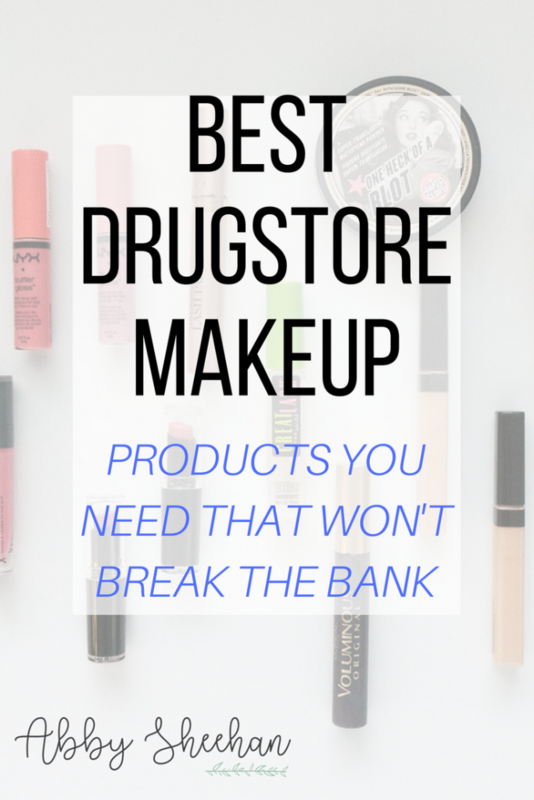 I have organized this post into my favorite brands, with the best drugstore products (in my humble opinion) for each brand! I can’t say enough good things about how great this foundation makes my skin look! 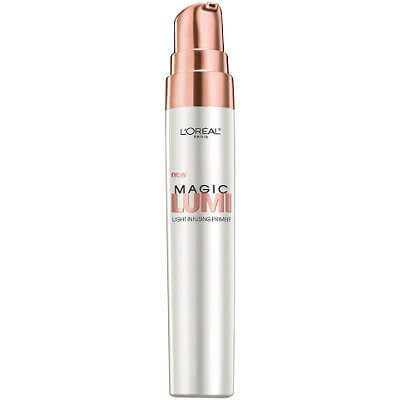 Even though it is a “lumi” finish, I still love it on my oily skin. I’m not going to harp on about this product because you can read much more about it in my post all about my foundation routine! Again, even though I have oily skin, I love the say this light infusing primer illuminates my skin! I apply a light layer of this under my foundation, and it really glows through the makeup to give my makeup a flawless, smooth finish. Since my skin is seriously so ridiculously oily, I usually do use a mattifying primer (talked about in my foundation routine) on normal days where I am wearing my makeup all day long. However, I love this primer for a night out or when I want my makeup to look flawless and radiant for just a few hours! Okay, but really, I have been loving this mascara for years! I use the color “blackest black” to get the darkest and most dramatic effect. 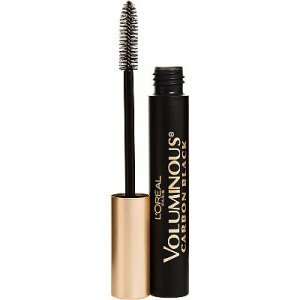 It doesn’t clump, and really lengthens and volumizes my lashes! 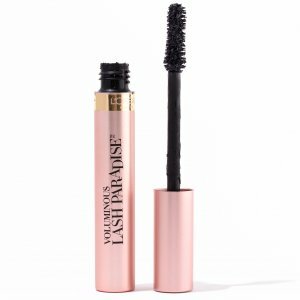 This is the original mascara that has been revamped many times (like in the next product I am about to talk about), but I really love it and kind of think of it as a makeup “classic”. This is the vamped-up version of the mascara listed above! 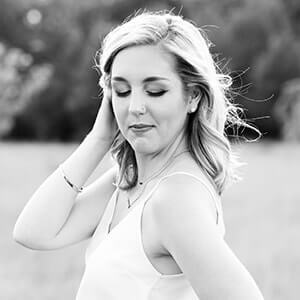 It has quickly become a cult favorite on blogs and YouTube…but for a good reason. When I heard everyone raving about it, I grabbed it right away to try for myself. I’m all about jumping on bandwagons. 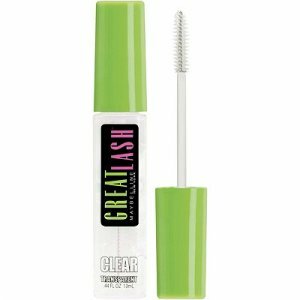 This product is seriously so lengthening and makes your lashes look so full…but doesn’t clump or look too fake! You also do not need to use a lot to get a good effect. Again, I use the “blackest black” shade! Another one of my “classic” favorites! 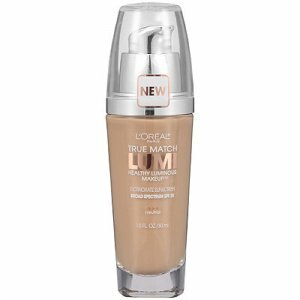 I have used this foundation since high school (when the packaging looked way different, but the product was still great)! 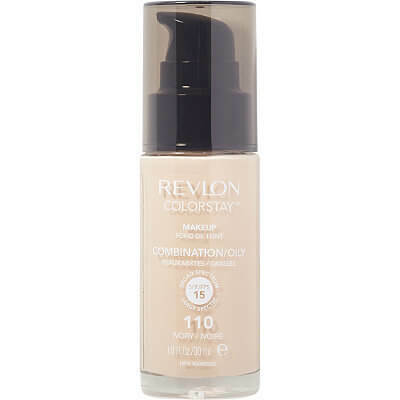 Since using this product, I have obviously tried a ton of other foundations. However, whenever I am in need (or a friend asks me for a cheap recommendation), I always end up coming back to this bad boy! This flawless foundation is very high coverage with a smooth, natural finish. I purchase the formula for oily skin, but they also have formulas for dry skin and combination/normal skin. I love how their shade range includes options for pink or yellow undertones (my skin is very pink! ), so it’s easy to find a shade that works for you. You all know how I am a die hard fan of my Tarte Shape Tape concealer (if you’ve read my foundation post)! However, this Maybelline concealer rivals it in quality! I think the Tarte concealer has a better wand, but other than that, the formula is extremely similar. 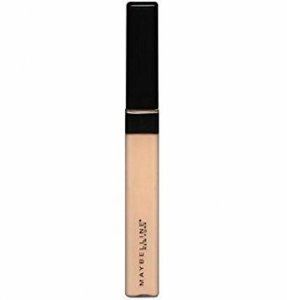 I use this high-coverage concealer to cover up dark under eye circles, redness, as well as blemishes. I actually even love to use this concealer all over my face as a “foundation” on days where I want to keep it light and don’t feel like wearing an actual foundation! I always have a darker and lighter option on hand. I use the darker shade for blemishes and redness, and the lighter shade for under my eyes to brighten up that area! 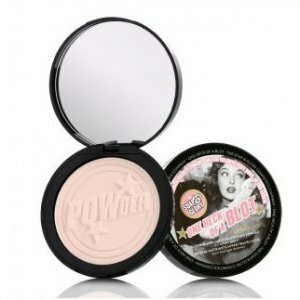 This powder is in the same product range as the above concealer, and I love it just as much! 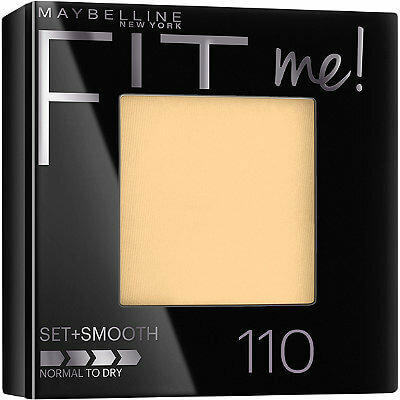 This product is perfect to quickly dust all over your face to set your foundation and/or concealer. I have never actually used it as a real foundation, as I don’t think it has enough coverage to do that. 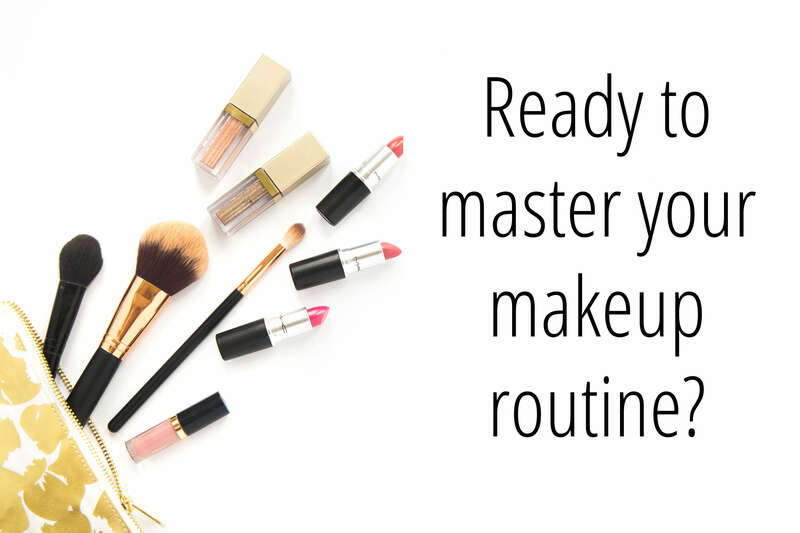 However, it’s perfect to set my makeup in place and add a bit of extra coverage when I need it! Since my skin usually needs a little bit more to keep it matte, I always bake with my RCMA powder after setting with this Maybelline powder. Read more about that process here! Then my makeup is locked and ready to go! Why was this clear mascara ever actually invented? I have no clue. But lucky enough, we have found a way to make it work! This is my go to brow setting gel and keeps those puppies locked in place all day. 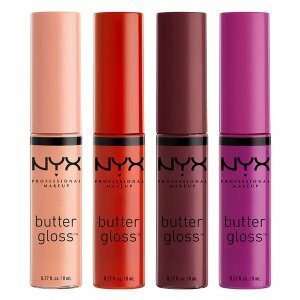 The only downfall to this product is that the gel begins to turn a brown color after a few uses (because you are dipping the wand in the product and then running it through your colored brows). Since the tube is clear, it looks pretty nasty after a while. Read more about my entire eyebrow routine here! Seriously about the only eyeliner I ever use. I have gotten so used to this liner and the way that it applies, that I don’t like using anything else! This is yet another product I have used for years (as you can tell with a lot of these products, I have loved them for a long time!). The liner is seriously such a deep black and applies so smooth and beautifully! A lot of liners can transfer a little gray instead of true black…but not this guy! If you are not used to using gel liners, it is something you have to work with to get good at. The liner is in a small pot, and you apply it using a small angled brush. There are many different precise eyeliner brushes you can purchase separately, but if I am being honest with you, I always just use the brush it comes with! I like how small it is and I think it applies the liner smoothly and allows me to make a nice, clean line! I have talked about this product in my Summer Beauty Favorites post, but here it is again! 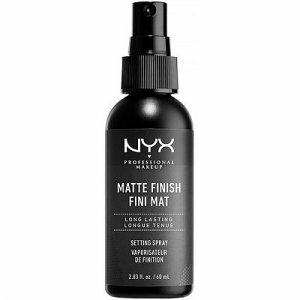 I love the way this setting spray keeps my makeup on all day and keeps me nice and matte. I don’t want to repeat myself too much, so just go read my other post if you are interested. Wet n Wild used to be that brand that I used when I was 8 and my mom would buy me play makeup. However, they have seriously stepped up their game over the past couple of years and have some amazing products now! This liquid lipstick is one of them! When I tried this liquid lipstick for the first time, I seriously could not believe how amazing it was! 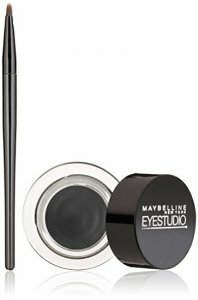 This product is extremely pigmented and dries to a matte finish. Apply it very carefully, since it is so pigmented, it is easy to mess up! But once you got it on, let it dry for a minute or two, and then you have an amazing finish! This lasts through eating, drinking, talking and will still be on at the end of the day. It’s amazing. 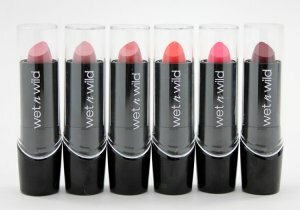 Another amazing product from Wet n Wild is the Silk Finish Lipsticks! 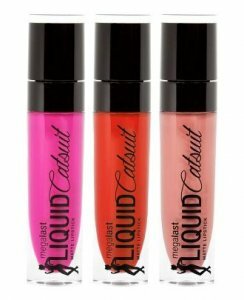 These are not as long lasting as the aforementioned liquid lips, but they are still great options if you want something a little lighter! These lipsticks are super creamy, so they don’t dry out your lips at all. They are super pigmented and have an amazing color payoff! They won’t last all day long but are super easy to reapply throughout the day, if you just throw it in your purse. These lipsticks are a little softer, so they dry to more of a “creamy shine” finish, rather than a pure matte. I love the colors I have tried in this so far! 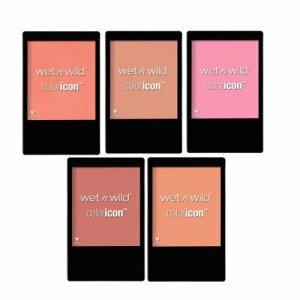 I’m also in love with my color icon blush! Again, it offers a lot of color payoff, but not too much! Sometimes blushes can overdo it with the pigment, and you end up looking like a clown a little too easily. I actually prefer my blushes to not be too pigmented, so it’s easier to apply and blend out. This blush is exactly that! The color is super pretty, and it’s easy to blend out and layer if you want to make it a little darker. When I first looked at this product up close, the glitter seemed a bit chunky and made me a little nervous. I do not like chunks of glitter in any of my makeup! However, when I applied it to my cheeks, I found that it transferred as more of a shimmer than a true chunky “glitter”, so it ended up being gorgeous! Soap & Glory is one of those brands that I always just thought of as having awesome hand lotion. Little did I realize they also have some bomb makeup products…like this one! In case you haven’t heard me harp on it a bajillion times, I have SUPER oily skin. This product does such an amazing job at getting rid of any excess oil throughout the day! I literally cannot go anywhere without this product in my bag. I really need to buy a second one, because right now I always transfer it back and forth between my purse and my teacher back so I always have it with me at school too. Heck, I should buy multiple backups of this bad boy. I use the small powder puff that comes in the product to gently press the powder into my skin – focusing on my oily T-Zone (forehead, nose, chin). Boom! Instant smooth, matte skin. I am in love with find drugstore gems! 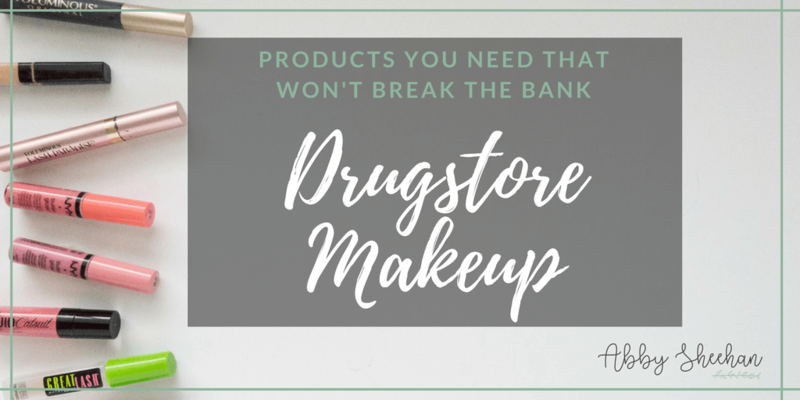 One thing I think is missing from my list is a great highlight from the drugstore! 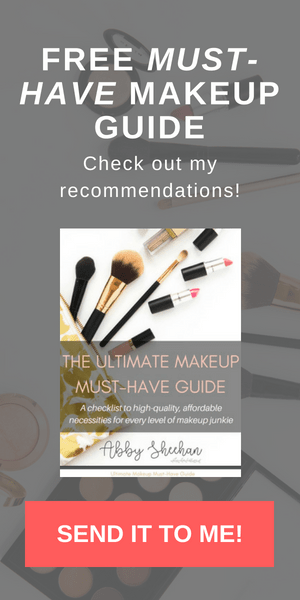 Please let me know if you have any recommendations (or any other products you drool over)! If you want it for later, save this post by saving this image!